The Extraordinary Form Mass is celebrated on the third Sunday of each month at St. Mary of the Assumption Catholic Church in Owen Sound, Ontario at 3:00pm. 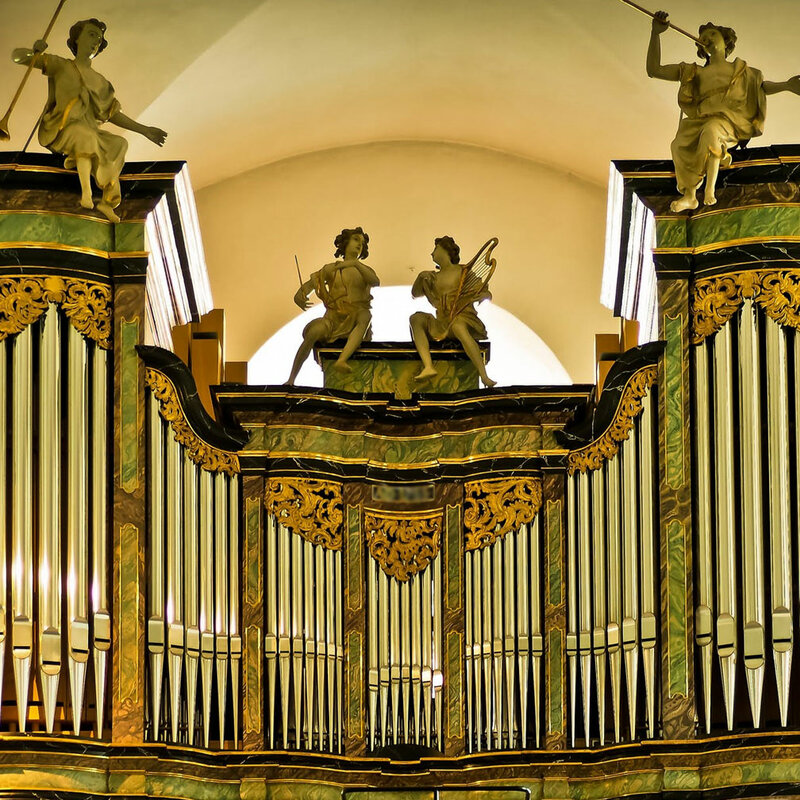 Over the last two thousand years, the liturgical worship of the Catholic Church has progressively grown and organically developed into various liturgical rites, coexisting harmoniously throughout the world. At present, over 90% of Masses (or Divine Liturgies) celebrated in the Catholic Church worldwide are in the Roman Rite. Most Catholics in Canada are accustomed to Masses celebrated in the Roman Rite. 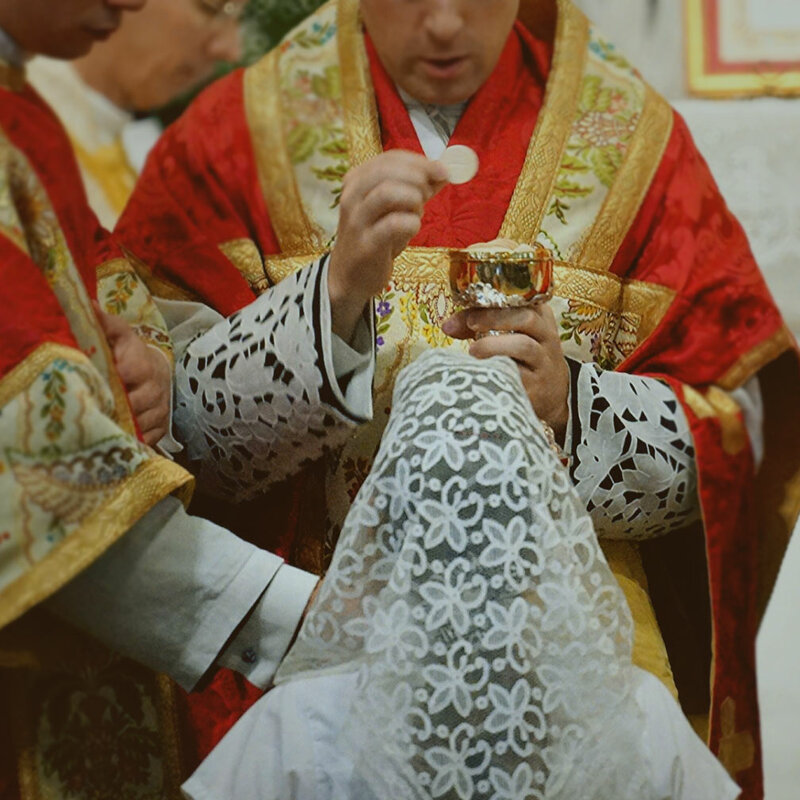 In a 2007 apostolic letter (motu proprio) entitled Summorum Pontificum, Pope Benedict XVI established that there are two Forms of the one Roman Rite. In other words, there are two authentic, valuable, and holy ways of celebrating the Mass and other sacraments within the Roman Rite. 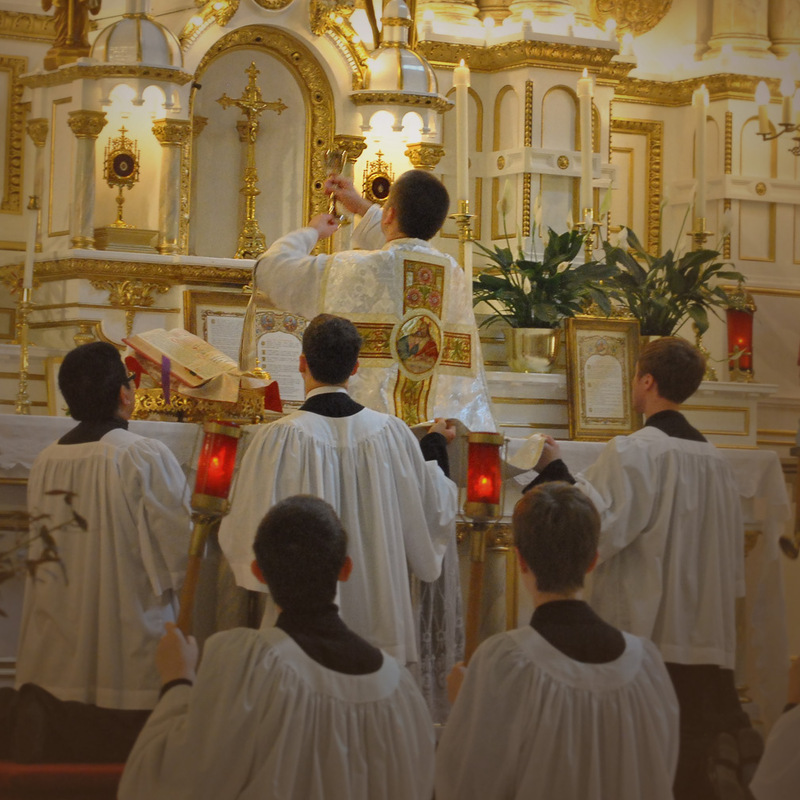 These two Forms of the Mass are the Ordinary Form (Forma ordinaria), sometimes called the “Novus Ordo Mass”, and the Extraordinary Form (Forma extraordinaria), sometimes referred to as the “Tridentine Mass” or the “Traditional Latin Mass”. The Ordinary Form Mass is the Roman Missal (Missale Romanum) promulgated by Blessed Pope Paul VI in 1970 as revised by subsequent popes, especially by Pope St. John Paul II. Most Masses are celebrated according to the Ordinary Form. The Extraordinary Form of the Mass corresponds to the edition of the Roman Missal promulgated by Pope St. John XXIII in 1962. The Grey-Bruce Latin Mass Community exists to support the celebration of the Extraordinary Form of the Mass in the Grey-Bruce area. We are a group of Catholic parishioners and priests who are committed to the Roman Catholic Church. We are in the Northern Hamilton Diocese in Ontario. It was with great joy and excitement that in 2018 Bishop Crosby officially recognized our Grey Bruce Latin Mass Community (GBLMC) and gave us the opportunity to have the Traditional Latin Mass once a month. The Extraordinary Form Mass is offered at St. Mary of the Assumption Church in Owen Sound, which belongs to St. Mary’s and the Missions Parish, on the third Sunday of every month at 3pm. Confession will be offered at 2:30pm.